• Excellent adhesion to a range of properly prepared road surface types. • Water based Road Marking Paint contains highly reflective minerals for high visibility in parking and other areas. 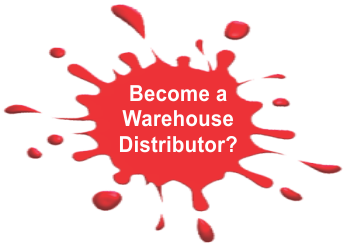 • Meets SABS 731 standards. • Suitable for machine application as well as with a paint roller or brush. • Serves as a base coating for the application of reflective glass beads. • Available in the different shades required by municipalities and road authorities. 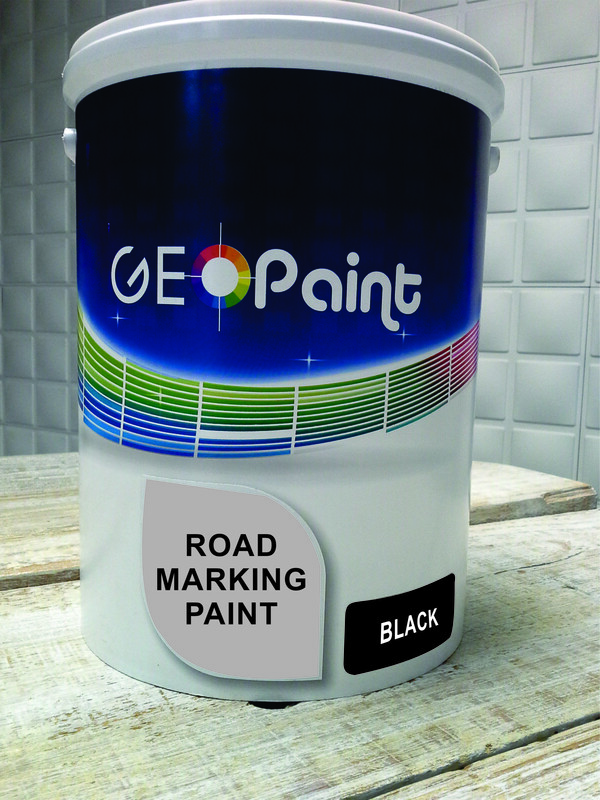 • 1-2 Coats of Geo Paint Solvent based Road Marking Paint is used for best results.